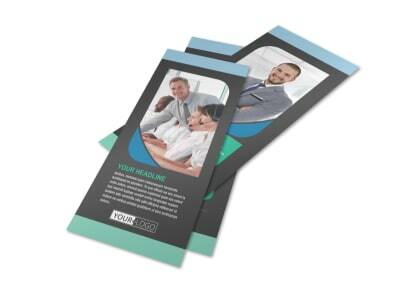 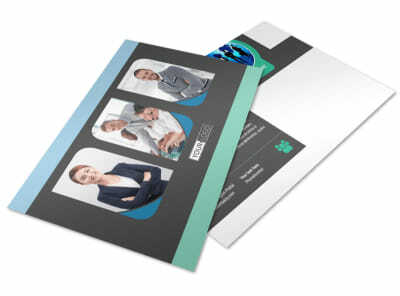 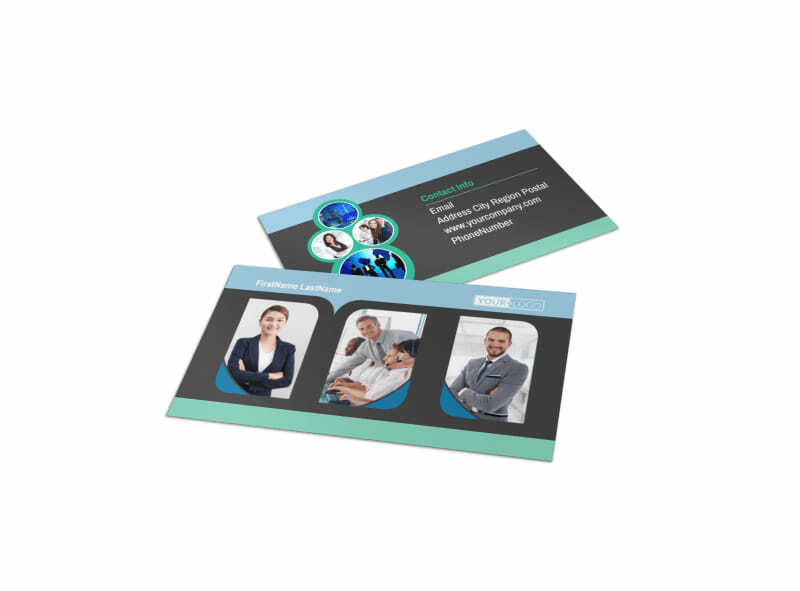 Customize our Call Center Service Business Card Template and more! 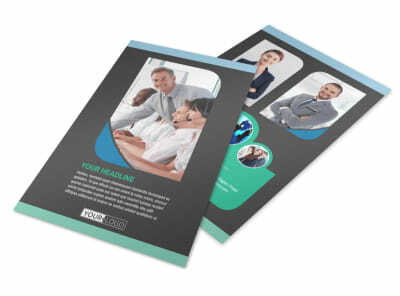 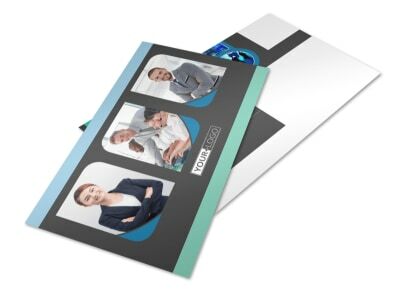 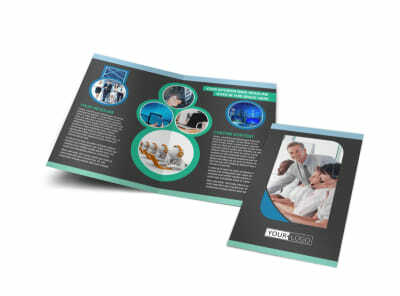 When B2B and B2C contacts are ready to launch their calling campaigns, make sure your call center's deets are ready for them with call center service business cards you customize yourself. 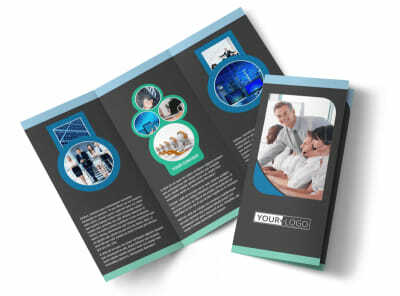 Our online editor and templates make it easy to create professional-looking cards you're proud to network with using your logo, custom text, and other elements. 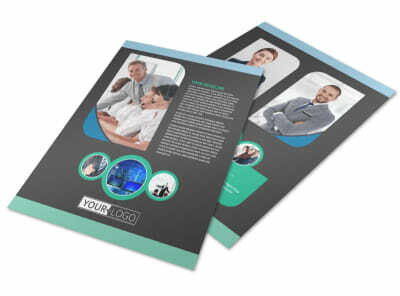 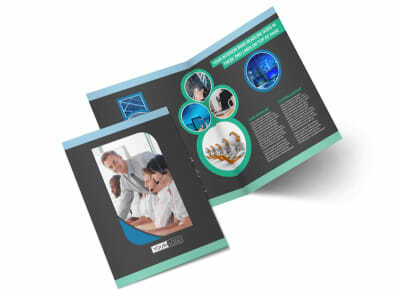 Print your finished design using your own equipment, or trust our print team to handle the job with premium paper stock and ink.